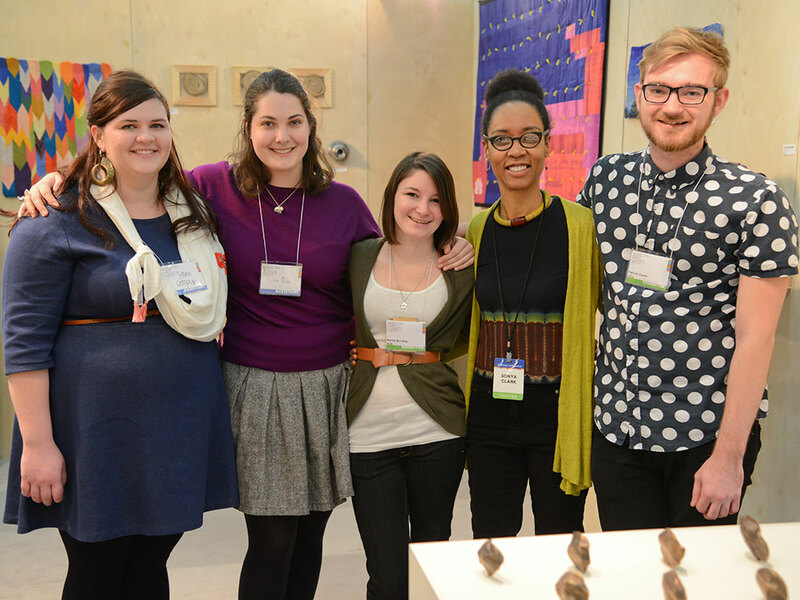 Published on Tuesday, March 10, 2015. 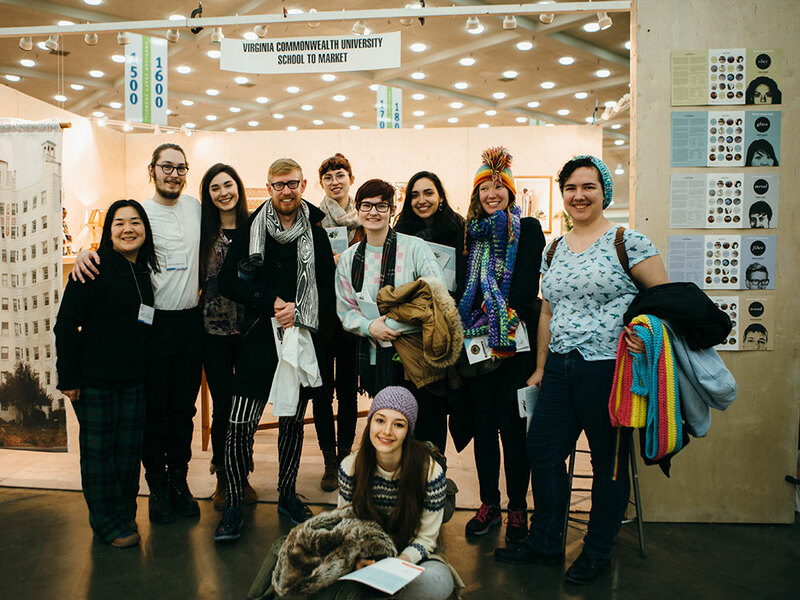 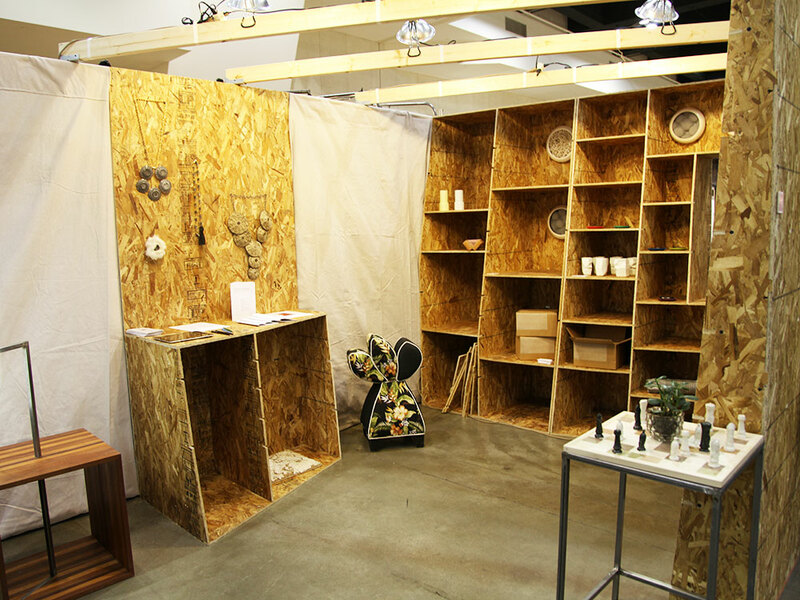 Hosted at the Baltimore, Atlanta, St. Paul, and San Francisco shows, our School-to-Market program bridges the gap between higher educational curriculum in craft and the marketplace by providing undergraduate and graduate students a public venue for a curated, collective exhibition of their work. 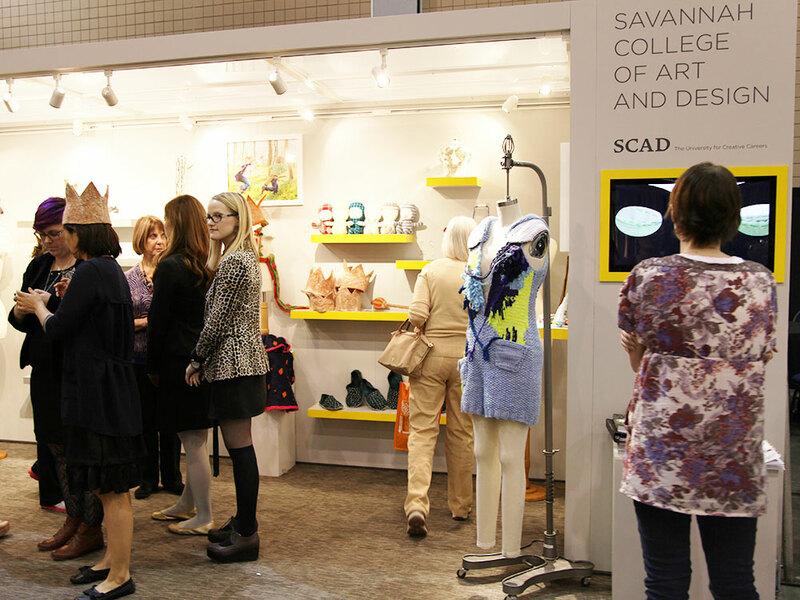 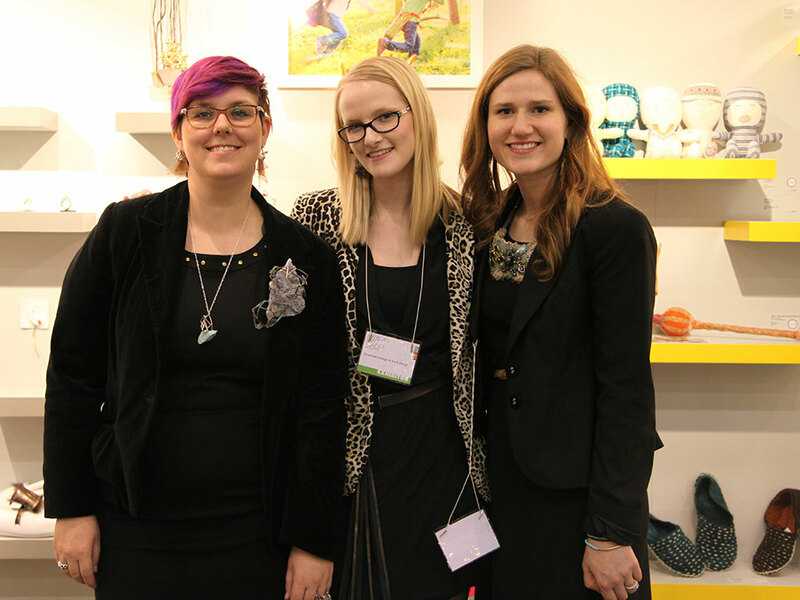 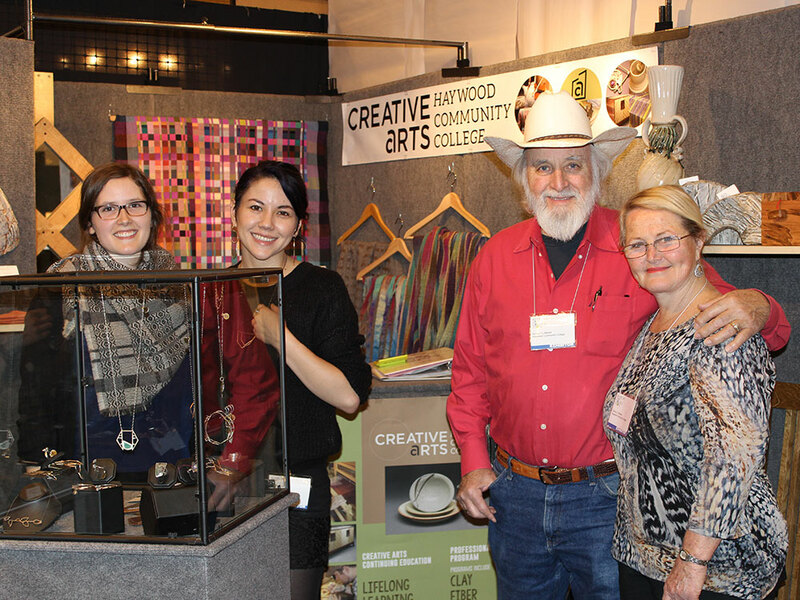 The American Craft Council proudly partners with educational institutions across the country to provide this unique opportunity to gain valuable insight and exposure to the craft marketplace. 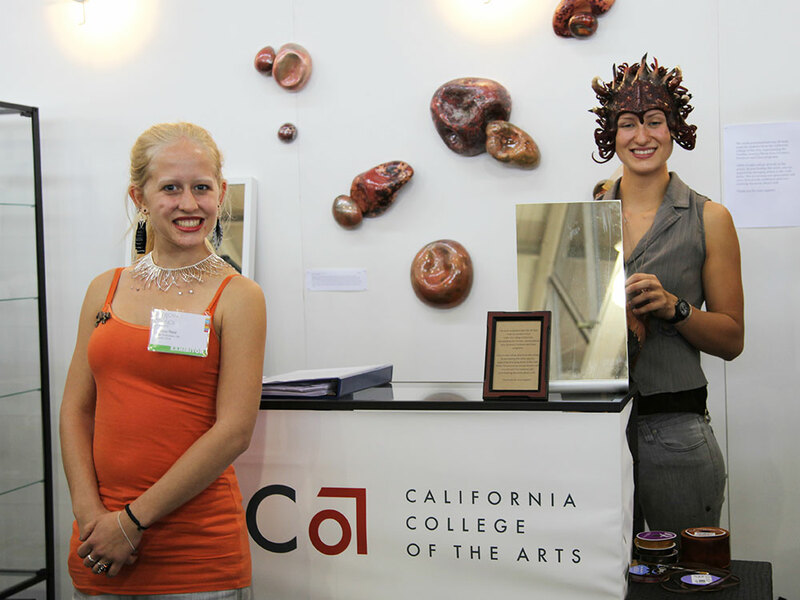 Please consider making a donation to support programs like School-to-Market, which provide give young craft students the tools to succeed.